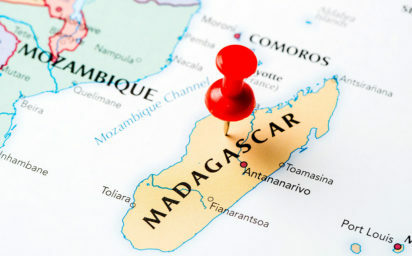 Madagascar’s capital, police said Monday, adding that a suspect had been arrested. In the early hours of Sunday morning “after receiving a call from neighbours and private security guards, the gendarmerie night patrol found an American diplomat dead at his home,” police spokesman Herilalatiana Andrianarisaona told AFP. The victim was confirmed dead at the scene by paramedics, he said. A man “was caught trying to jump the perimeter fence fleeing from the house,” he said, adding that a suspect is in custody. The police declined to give further details. The government has launched an investigation into the case. Madagascar, one of the poorest countries in the world, has been in recent months been rocked by several violent murders, rekindling security fears, less than three months ahead of the country’s next general election.